Today was a good end to the month. I managed two rides, one of 13 miles and a second of 6. The first one started at 8am and I prepared for it lastnight and made sure that I had everything i’d need for it. So I set off at 8am, rode upto lanehead, only to realise that i’d forgotten my helmet!! Bloody Murphy did win.. So I rode home, got my helmet and carried on to the meeting point. This ride was the first one that the ‘dads’ were going on together and i’d been lead to believe that they’d all bought bikes over christmas (how wrong was I!). They eventually turned up late as Woodhouse lane had been sheet ice and they’d had to walk. One of the dads brought his son with him on his Apollo FS26? or something, I had a go on it and I can safely say it’s the worst bike i’ve ever ridden on. 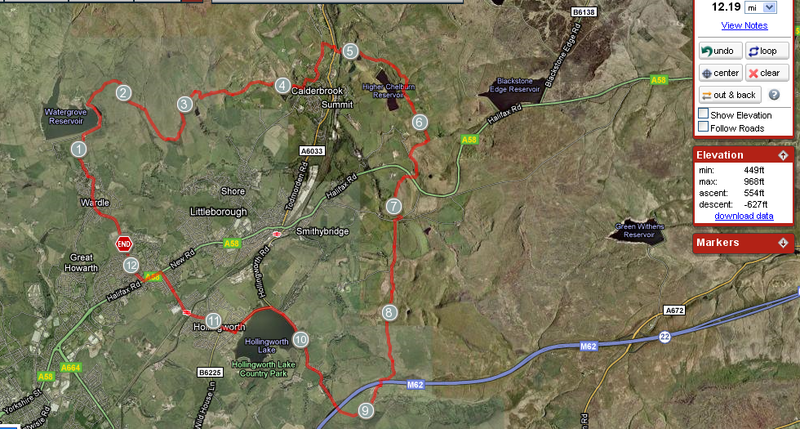 The original plan was to ride up over Rooley Moor, round past Lee Quarry and down through Whitworth and Healey Dell. There was no way we were going to manage that with this bike so we dropped carefully, due to ice, through Prickshaw and on to the Dell, past Turner Bros and down Roche Valley way to Sudden lights and then down to Heywood and up past the Crimble. We finished the ride by dropping down to Norden Road, across Jowkin Lane and over Furbarn Lane to Norden. It took a couple of hours, and someone will be getting a new bike soon! My Second ride of the day was a repeat of last weeks Father and Daughter ride. This time we met up with Sal and James at Hollingworth lake and they were on foot. Time meant that we only managed to get to the cafe and back, which was just over 6 miles in total. Slightly disappointed, but still pleased. I think i’d lulled myself into a slighly false sense of security with my previous rides on smooth tarmac. Tonight’s ride really hurt! Perhaps it was down to not being fully recovered from previous rides? Or perhaps it was being back on the rough stuff. The climb from Crimble Mill up past the Crimble Restaurant was tough but I nailed it in one go. I lost a bit of time near the mill as i’d got slightly lost in the woods and couldn’t find the road (I’d turned off the road to get into the woods!) Jowkin Lane upto Furbarn Lane was really bad with lots of pot holes, but I managed the Rake in one go too so there is definitely some improvement with my climbing and stamina. 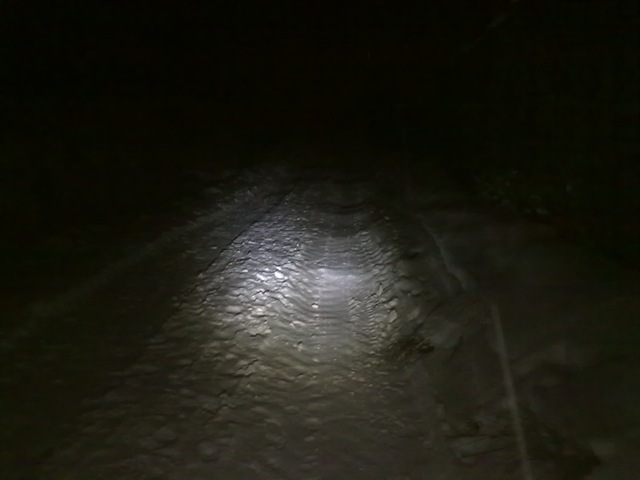 I was quite breathless by the time i’d got to the the final climb home, but again I managed to accelerate up to my home. Tuesday nights are always a good night for me to go out on my bike. Holby City is always on between 8 and 9pm and I can’t stand the program. I’m going to try a different route tonight. Last night’s ride didn’t happen as I couldn’t be bothered! This looks like a fairly nice loop with out any real challenges, so hopefully I can get up to a decent average speed for the ride. I might change the route slightly to get a couple of extra miles out of it. I was hoping to go to Llandegla this weekend, but the rides are closed due to some trees that have collapsed onto the trail. How rude! I’ll probably do the short Evans Ride on Saturday instead now. The map on their website is a bit vague, but i’ve pretty much guessed the route and I think i’ll pop over and ride it. The inclines don’t look too demanding, so hopefully I won’t struggle too much, but i’ve got around 30 miles of evening rides planned for this week, which should mean that i’ve hit my 100miles in a month target despite the best efforts of the snow and ice. If I do manage it, then it looks good for the rest of the year. Has now become this one, which is good as it’s a loop that i’ve been wanting and looking forward to doing for quite a while. So an early start on Sunday and out with the lads. Just got to try and nail the climb in one go again! I took Katie out for her first ride of 2010 and chose a great ride, thanks to @phillconnell. He suggested that we took the canal tow path from Firgrove up to Smithybridge and back as it’s a nice gentle gradient. We got to the bridge just after 2PM and proceeded to ride up the tow path, in horrible, cold, yucky weather. The ride itself was great, the towpaths were very muddy and it’s the first time i’ve seen Clegg Hall. We got to Smithybridge in good time and decided to cycle up to Hollingworth Lake and do a loop around the lake before cycling back. I was quite surprised to see that the lake still had a lot of ice on it. Katie did brilliantly and didn’t need to stop and rest her legs as per our usual ride near home. We did the ride in 1 hr 22 minutes and covered 6.38 miles. She’s absolutely shattered now, but had a great time and wants to make it a regular ride, but only when the rain has stopped.. She’ll get used to the weather! 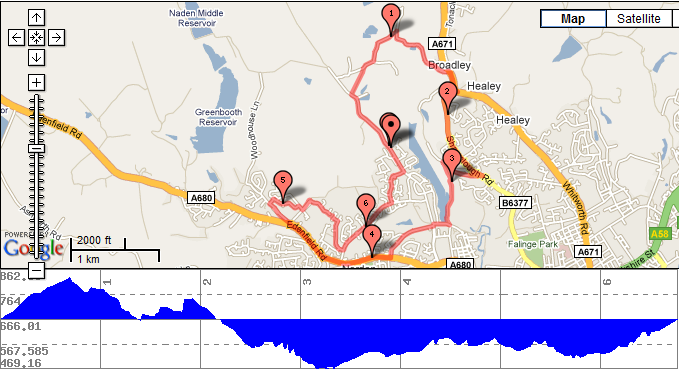 Second road ride of the week, which I’m rather pleased with. Following the earlier ride this week I decided to add a lap to the ride and see if I could ‘still’ keep the average at 10mph. I started the ride and noticed that my legs where a bit achey, something I put down to the previous ride and not fully recovered. The ride itself was a good exercise as I played around with gear selection and moved between the middle and big ring on the front and I only dropped down onto the smaller ring towards the end of the ride and the closing climb. Partway through lap 3 I checked the mileage on my sportstracker app and decided that I hadn’t done enough mileage and put in an extra lap for good measure. The final stats for the ride were 10.3 miles, 11.1mph average and a 31mph max over the speed bumps down Rooley Moor Road (upto the point where the cars slowed me down (humph). I was also pleasantly surprised to find that at the end of the ride I managed to accelerate up the hill towards my house and that i’d improved my average speed to just over 11mph. My mileage for the month is now just under 50 miles with a ride in Llandegla only 8 days away, January has turned out to be a better month than planned. I suspect that I’ll have ridden 80-90 miles, which is a cracking start to the year and my plans to ride much more. I went out for a ride on tuesday night and decided to just do some road miles. 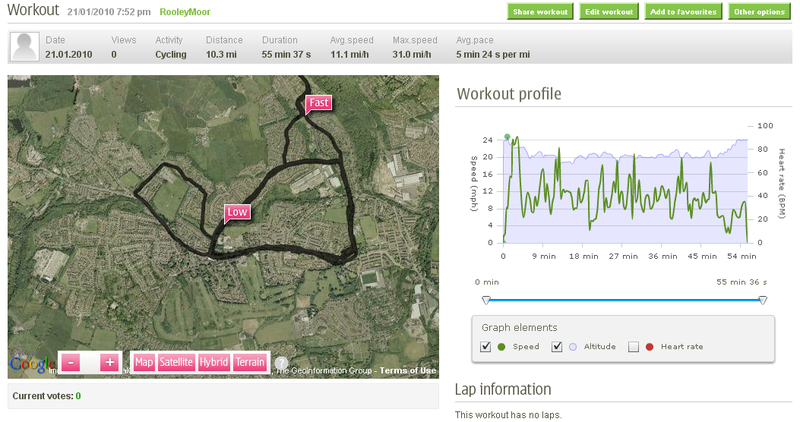 Interestingly The ride was much faster than I expected, with an average speed of 10.6 mph. I completed the ride in 35 minutes and surprisingly still had plenty of life left in my legs. My max speed was disappointing, but that was due to slow traffic on the road thanks to the speed humps! 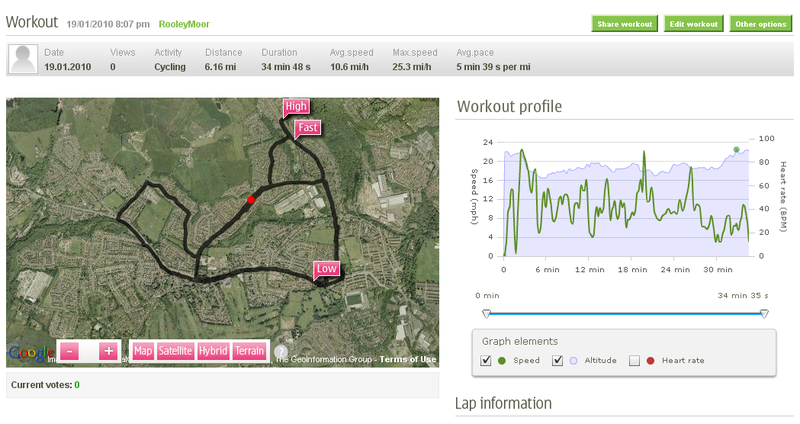 Tonight I’ll go for 3 laps and aim to keep the average speed above 10mph and complete the ride in around an hour. Reflecting back on the ride, it was quite good fun and I may have to buy some skinny tyres and some spare rims to put on the bike and do this more often. It’ll certainly be good for building up leg strength, which in turn, should help with my climbing on the proper stuff! Oh, and i’ve removed the K100 from my goals for the moment. It’s a long term thing! Do ice miles count as triple? I had a couple of hours to spare this afternoon, so managed to get out on my bike again.. I know, it’s becoming a bit regular! 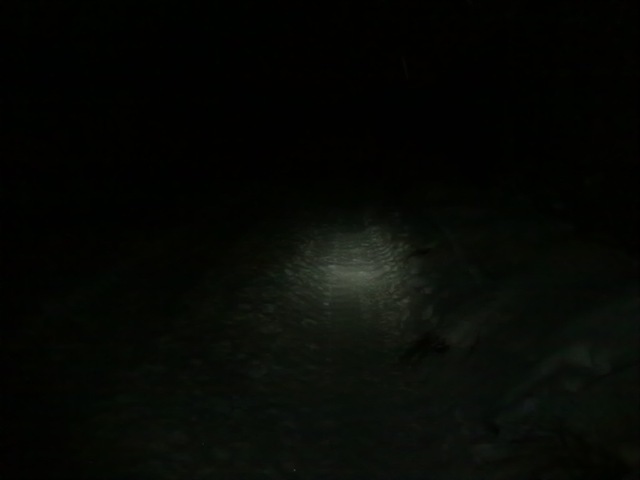 The conditions are best described as horrible at the moment, the sections that are rideable are great, but the sections that have any snow/ice on them are absolutely impossible to make any progress on. 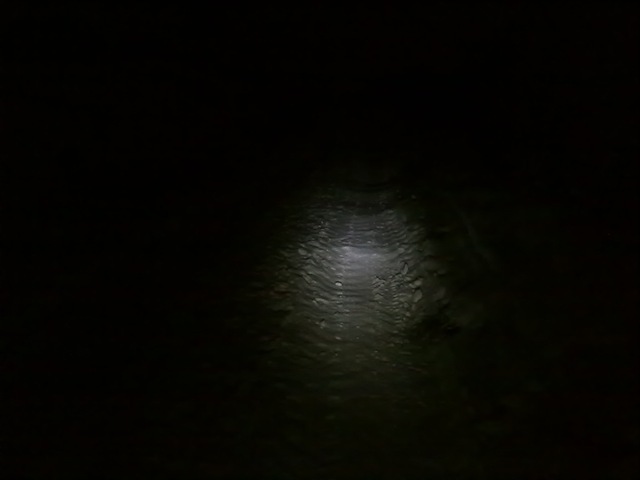 I rode up the hill past Lane Head and took the fork in the path to Prickshaw. This was the first get off and push point and the only time in the ride that I dropped the bike and ended up on the floor. So so slippy. 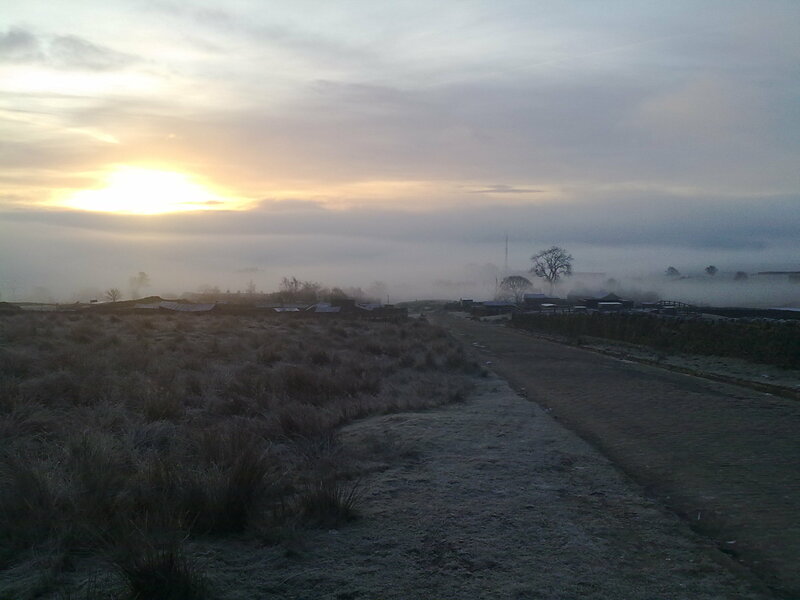 The road down to Prickshaw had giant sheets of solid icepack that were at least 5″ deep and highly polished, so I ended up walking down the grassy verge with my bike permanently oversteering down the road. The next 1/2 a mile through the hamlet were just about rideable but again the icepack further down the track put paid to any further riding down that section. The cobbles down towards Healey Dell/Station Road were equally as horrible but half way down the hill the water from the thawing ice had made a clear, but very narrow, channel down the road which was rideable. Station Road was passable, but the hill uptowards Whitworth Road had an alien form of snow that just acted as a magnet and halted my progress almost instantly. Get off and push time again. The rest of the ride wasn’t too bad through Shawclough and back into Healey Dell with a very slow descent through Woodland Road back towards civilisation (of a sort). 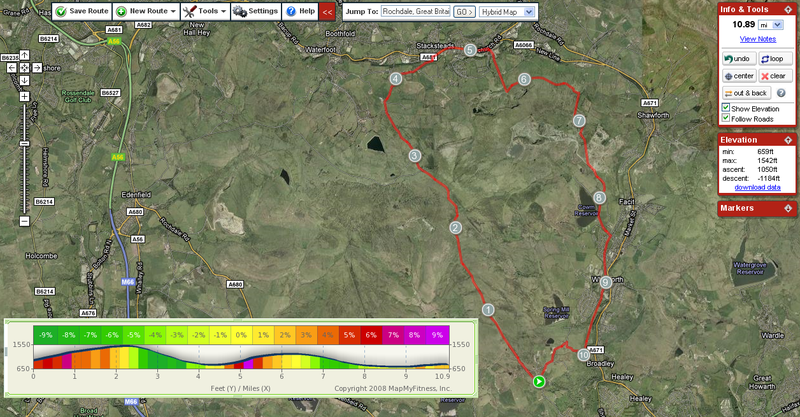 A fun ride through the streets and up Edenfield Road and back home followed. I managed to keep my legs spinning quickly in a decent gear and could keep up with the traffic on the flat and downhill sections. So far this month i’ve managed 31 miles and although it’s not as far as i’d hoped at this point in the month, i’m still very happy with progress. Climbing is improving, my balance is getting better and overall I think i’m getting fitter and stronger. Just need to lose a bit more weight. I’m really getting quite bored with all this snow up here now. It’s seriously limiting my riding and its not on. I’ve done a couple of rides this week, yesterday was a quick blast up past Greenbooth Res and down through Norden, just over 5 miles in 59 minutes – not bad considering the conditions and I spent a few minutes taking the beamshots for my new lights. Tonight I tried a different route, just under 8 miles through Whitworth and Healey Dell, conditions were still sketchy and i’m really looking forward to all this snow melting so that I can tackle some longer rides. So far, for this month, i’ve ridden 24 miles, I need to find another 60 by the end of the month to keep on target for my goals. 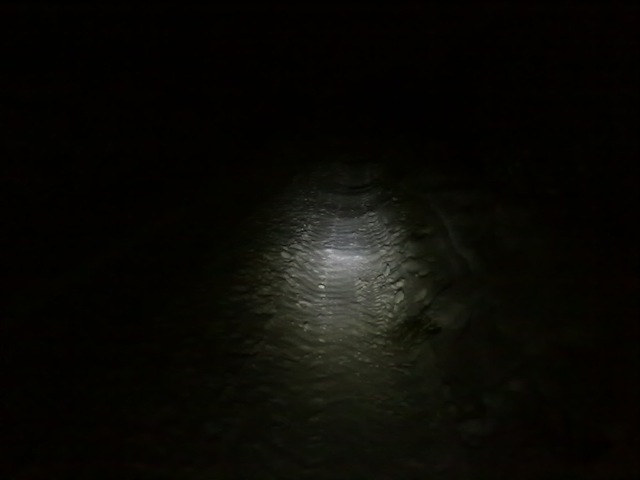 Right, these are the beam shots I took from my phone on last night’s ride. They don’t show the beam quite as brightly as it really is. In reality they were rather bright and my attempt to reuse my 200 lumen light as a headlight but the beam was completely drowned out by the new lights. The actual amount of light from these is very good, but I will be keen to see how they fare once the snow has gone and the light isn’t being reflected. The lights, themselves, are mounted via a pair of rubber strips that stretch round the handlebars and seemed to cope well with the rides. Again, I’ll know more once the snow has gone and I can really bomb the bike down some of the hills.